Many of your questions about how to interact with the Real Appeal Effect app audio and video features can be answered by reviewing the following frequently asked questions. If you still have questions or would like more assistance, please contact us at 1-844-934-REAL (7325) or at effect@realappeal.com. Our team would be happy to help you! Our hours of operation are Monday through Friday from 4 am to 8 pm Pacific Time. 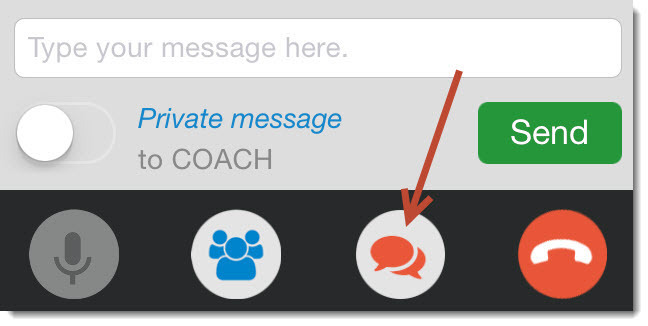 Why am I unable to mute the audio of my coach? We're sorry you're having trouble. This feature works the same as a phone call. You can mute yourself, but you cannot mute your coach. You can, however, lower the volume of your coach's audio by using the volume controls on your mobile device. Why don’t I see the time/duration of the video? The progress bar that shows video duration and time remaining is only displayed while viewing the video on a laptop or PC. If you are viewing on a mobile device, you will not be able to see this displayed at this time. 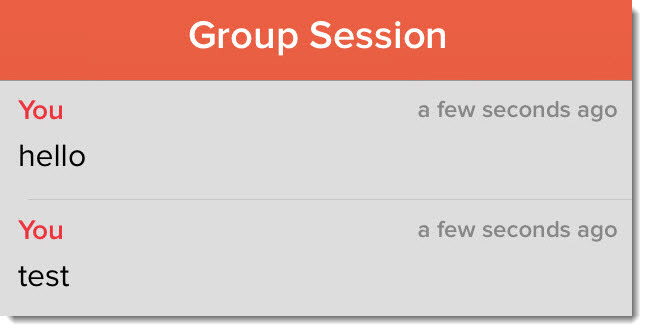 I no longer see any video during the group session. How do I get it back? If you were using the chat function, you will need to switch back to the video window by clicking the chat bubble in the bottom toolbar. This is the same button you originally tapped to start chatting.